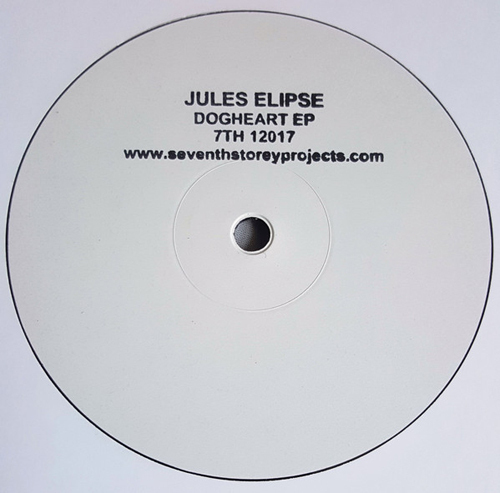 here comes some minimal jungle three tracker ep by Jules Elipse. 45/33,3 rpm splitted stamped whitelabel. amen and 808 bass, some pad sounds and ragga vocals. typical mid 90ies dubplate style. killer plate!